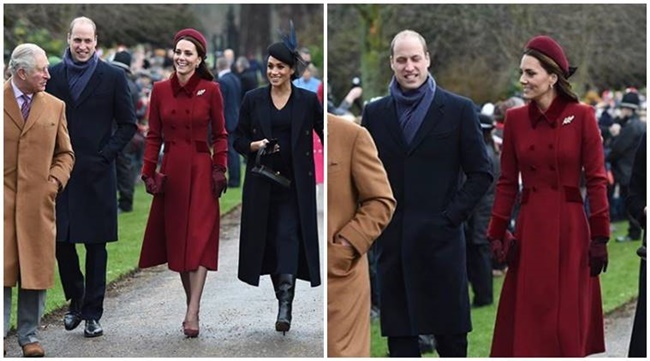 On the occasion of Kate Middleton's birthday on January 9, let's take a look at the winter fashion style file of the Duchess of Cambridge. 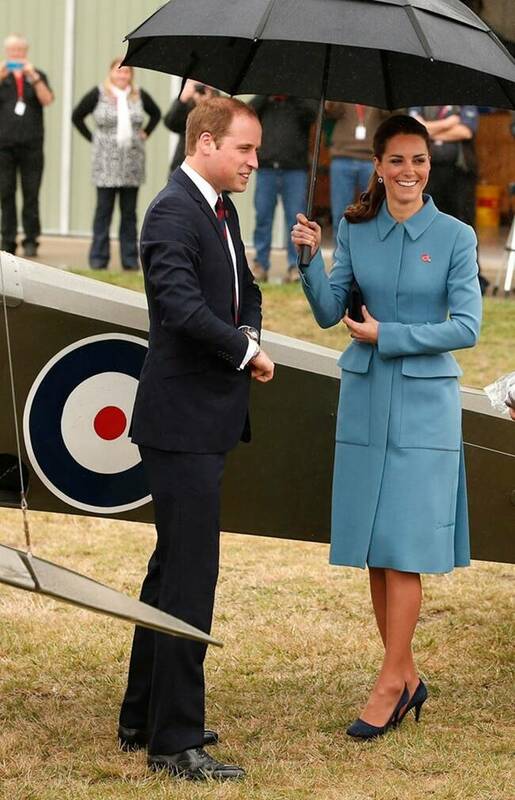 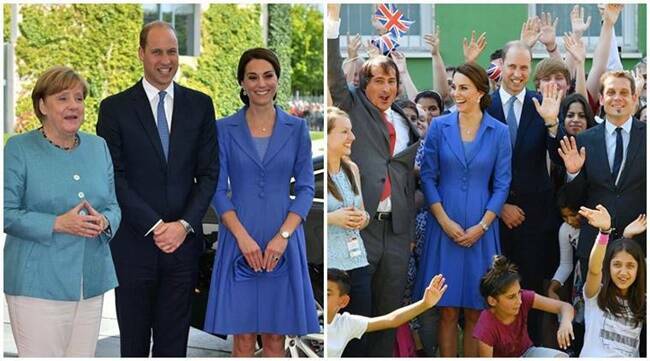 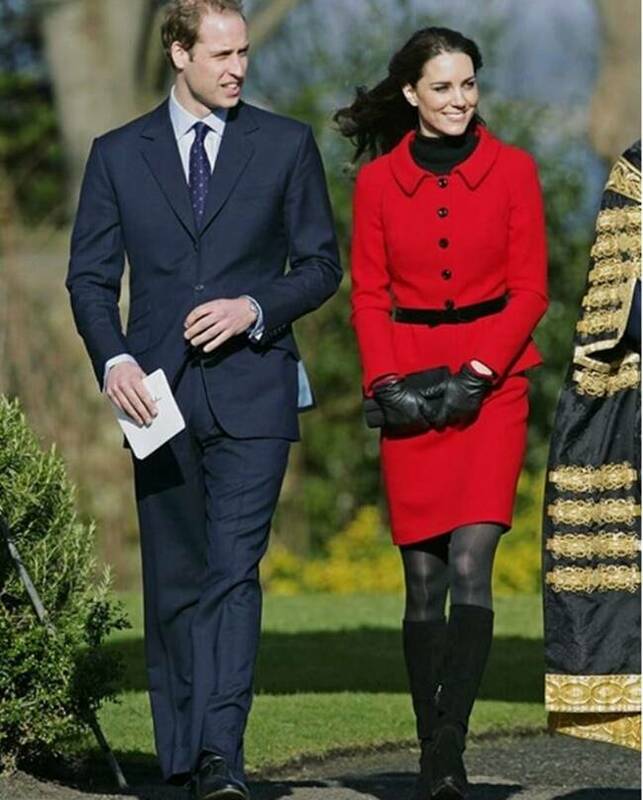 If Kate Middleton's style statement needs to be described in one word, then it would be elegant. 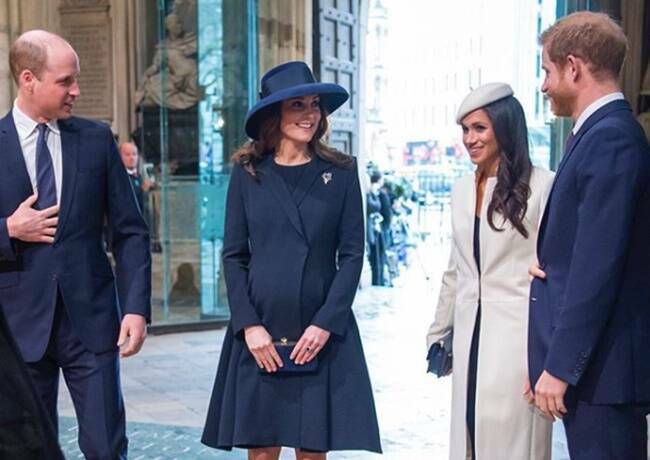 Be it flowy summer dresses or monotone winter outfits, the Duchess of Cambridge knows how to make heads turn every time she steps out. 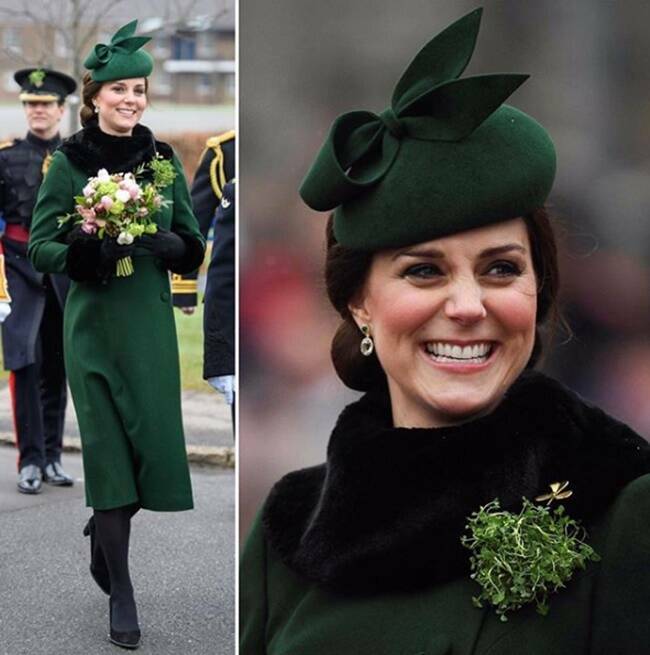 On the occasion of her birthday on January 9, let's take some winter fashion inspiration from the royal beauty.